The Santa Monica Airport2Park Foundation welcomes the news that the City of Santa Monica today officially opened (see here for details) a 6 acre parcel of land that was formally used as an airplane parking lot as an Interim Open Space for a wide range of unprogrammed recreational use until construction begins on the larger 12 acre Airport Park Expansion. The six acres of now publicly accessible land is located directly adjacent to the current Airport Park and can immediately be used from sunrise to sunset for all kinds of creative activities such as walking, jogging, bike riding, wind surfing, hop scotch, kickball, family gatherings, civic festivals, bicycle rodeos, skateboarding, roller skating, and a whole host of classes like public safety training. The opening of former airport tarmac for public use has gained popularity worldwide in recent years as former airports such as Berlin Templehof Airport have closed and opened up their runways to unprogrammed public use with great success. The Santa Monica Airport2Park Foundation has been working to support the Airport Park Expansion project as the first step leading toward the day when all of the fences surrounding the entire airport are removed forever allowing access to a great park when the airport closes at the end of 2028. 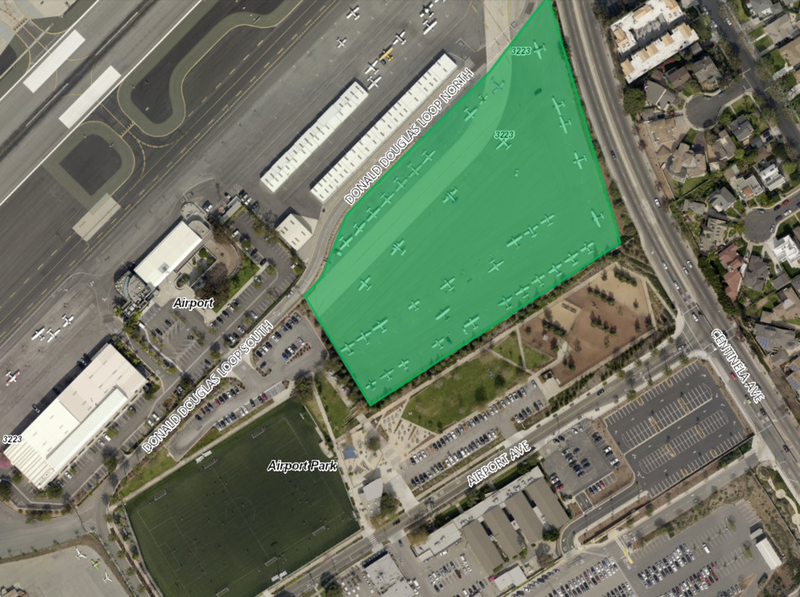 The 6 acres of the Phase One Airport Park Expansion land became available for public use with the expiration of the 1984 agreement with the FAA in 2015 that gave control of a 12 acre parcel of land back to the City of Santa Monica and as mandated by the passage of Measure LC in 2014 it is restricted to parks, recreational use and open space. 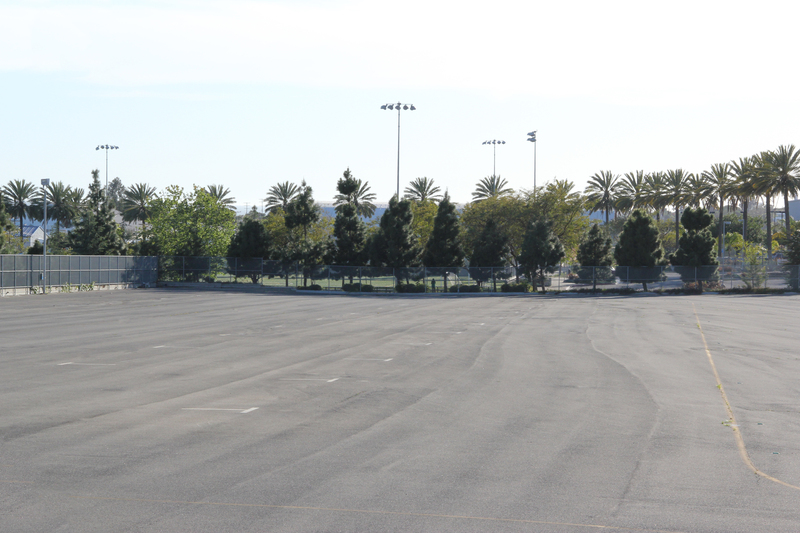 The land is available for interim public use until construction begins on the 12 acres which is currently being designed by Rios Clamenti Hale Studios which will contain soccer fields, pickle ball courts, and public gardens. 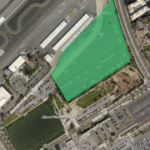 The next Phase Two of the Airport Park Expansion will provide additional land at both end of the runways when Santa Monica shortens the runway to 3,500′ at the end of the year and moves to remove the asphalt that is no longer needed and provide new pedestrian and bicycle access to the expanded park. The final Phase Three of the Airport Park Expansion will take place when the airport is closed at the end of 2028 and the entire site is transformed into a great park. Great news. Keep up the good work. Looking forward to Phase 2 and Phase 3 in 2028 when the airport closes. This shows what can be accomplished when people work together and get involved in their community. Thanks for all you have done and all you will do in the future.